Where's the perfect place to hone your communication skills? 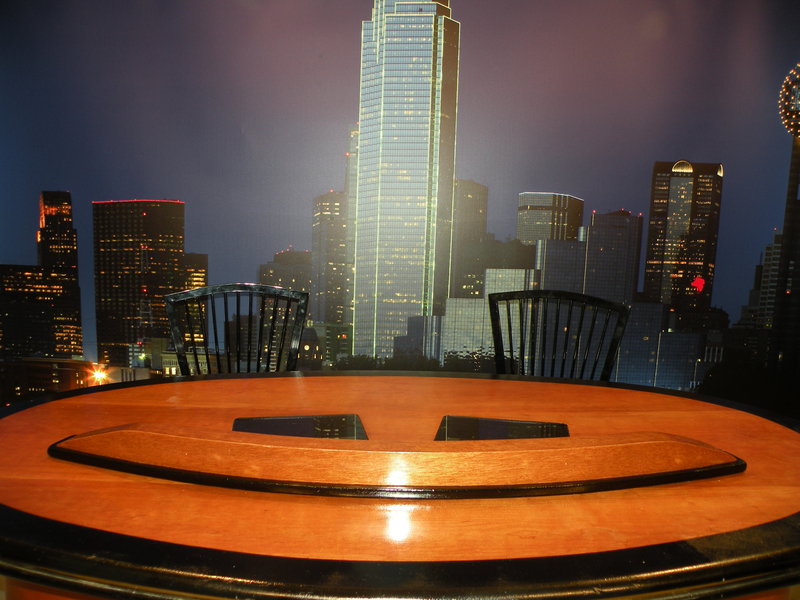 Our private television studio replicates a TV station studio with three studio-quality cameras, three Teleprompters, realistic TV studio lighting, an interview set, and a chroma-key wall. We also have a digital video mixer, sound board, and a complete range of recording capabilities. This is where our excellent coaches, many of them former broadcasters, give you a realistic experience with the comfort of knowing only you will see the results. Here, we train broadcasters, executives, athletes, and politicians to be effective commuicators. Our studio is just another secret that leads to your success!